The father of Vancouver Canuck Linden Vey has been found guilty of conspiracy to commit murder. Curtis Vey and his lover Angela Nicholson were accused of plotting to kill their spouses in Saskatchewan. The Crown argued that Curtis Vey and Nicholson were lovers who planned to kill Vey’s mother, Brigitte, in a house fire. Brigitte Vey discovered their intentions by placing an iPod in a farmhouse and recording their damning conversation. Evidence was submitted in court that the pair also planned to murder Nicholson’s husband by drugging him and then dumping his body. 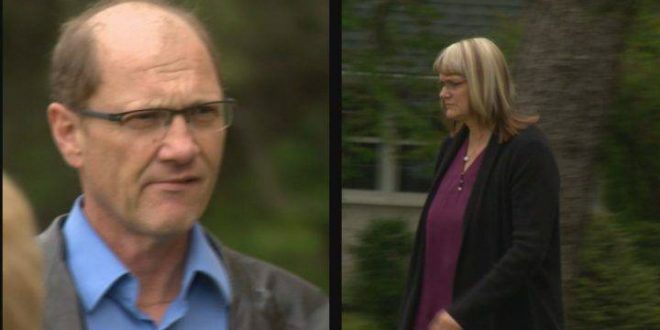 According to CTV News report, Curtis Vey’s lawyer, Aaron Fox, said that while his client had discussions with Nicholson, there was no agreement to kill their spouses.